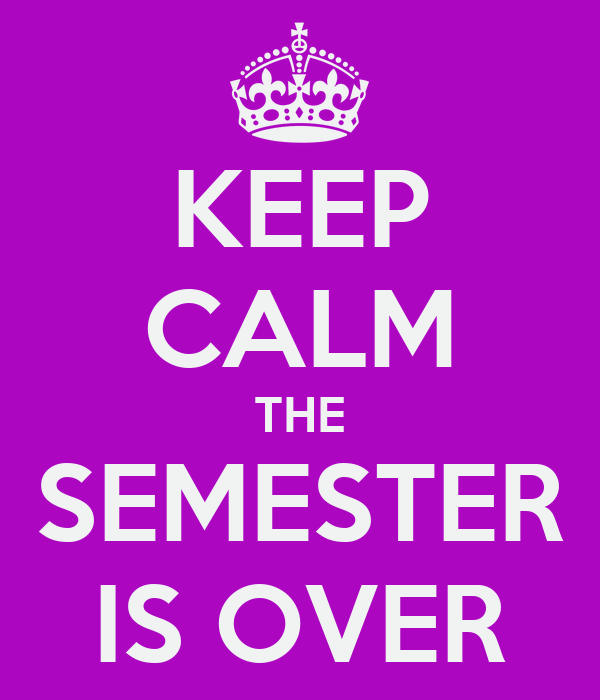 It is officially the end of Semester 1 today - I have just finished my last class (I have a re-scheduled class next week due to a postponement earlier in the semester). For students and faculty alike, it is a day that took 13 long weeks to arrive since we started last September. This year I had two classes of 2nd years (for Project Management, and for Business Analysis), one group of 4th years (for Statistics), and one group of postgraduate students (also for Statistics). I have to say I really enjoyed the semester and working with great groups of students. Continuous assessment contributes hugely to workload. My approach is to, where possible, run weekly tutorials and grade them. I have over 120 student doing this - so it can be difficult keeping up with marking this many tutorials every week. This semester I also created a new series of videos for my Statistics classes showing how to carry out stats tests by hand (the way students will have to do it in the exam). At the end of the semester there is always a certain amount of panic by both faculty and students. For us we have to make sure all content has been covered - especially if exam questions are based on said content. Students are busy trying to get projects submitted on time and are beginning to worry about their exams in January. This day fortnight is Christmas Day and there are only eight more working days in this year. As I plan a short holiday in January I have to make sure that I have everything up to date before I go. I will also have a new module next semester for which I need to prepare, so some busy times ahead. Best wishes to all NCI students, especially those in my own classes, in their preparation for exams.